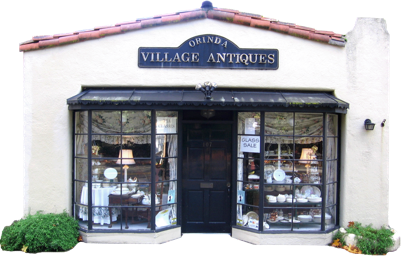 Orinda Village Antiques is located in Orinda’s first fire station (built in 1924). From Walnut Creek: take Highway 24 Westbound, take the Orinda Exit. Proceed north on Camino Pablo, turn right on Orinda Way. From Oakland: take Highway 24 Eastbound, take the Orinda Exit. 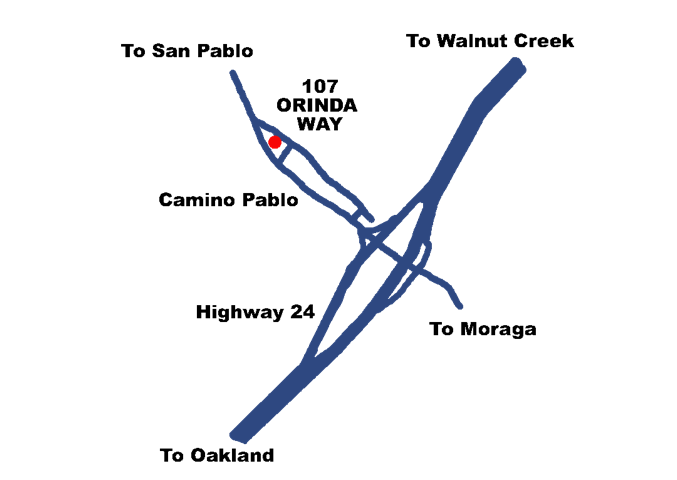 Proceed north on Camino Pablo, turn right on Orinda Way.